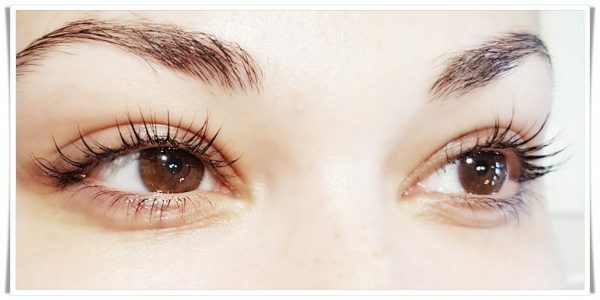 What are benefits of Lash Lift NYC ? No need a curler every morning. No clipping eyelid! No need fake eyelashes on top of natural lashes. No need a mascara if combining with lash tint. No smudging! No raccoon eyes! No need to maintain every 2 weeks. Save time and money! No need to worry about side effects if it is executed by lash lift specialists. What is the differences bet. Lash Lift NYC and other Lash Lift brands? 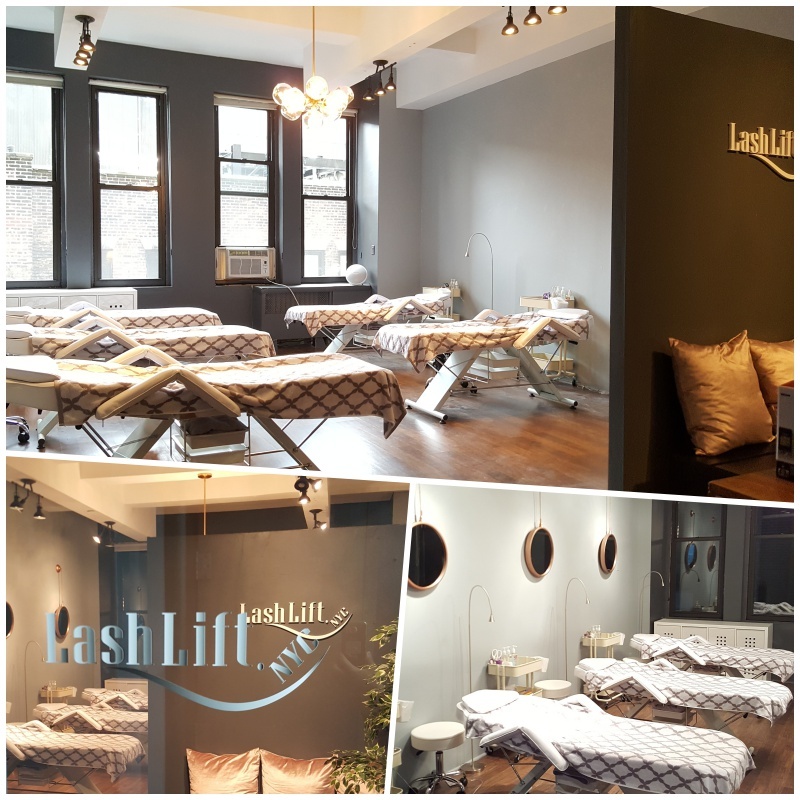 Lash Lift NYC is the 1st professional lash lifting salon in Manhattan. We have run the dayspa business in NJ for over 10 years, and we brought only eyelash lifting and tinting service to New York City because we want to be special. With over 10 years experience, we have our own technique to make lash curl beautiful as well as keep it for long period of time. Our environment is very clean and open loft style with high ceiling, and you could hear very soft music while you get the treatment. Furthermore, we serve complimentary head and leg massages for your best relaxation. 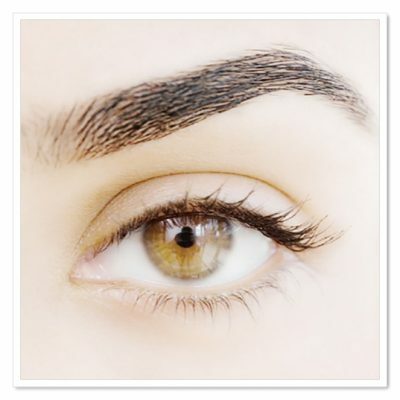 Relax and Get the best result at Lash Lift NYC!